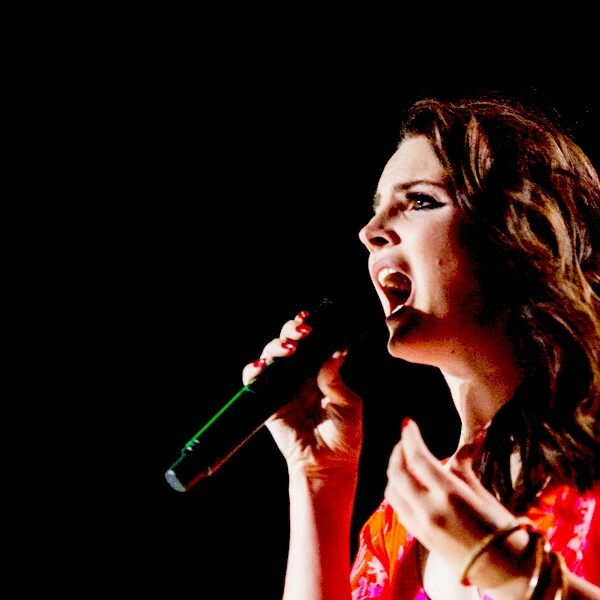 The track features the hazy but dreamlike vocals of pop singer Lana Del Rey. “God Save Our Young Blood,” which features a mix of synth horns, pounding drums and horns, is all about late nights and young love. 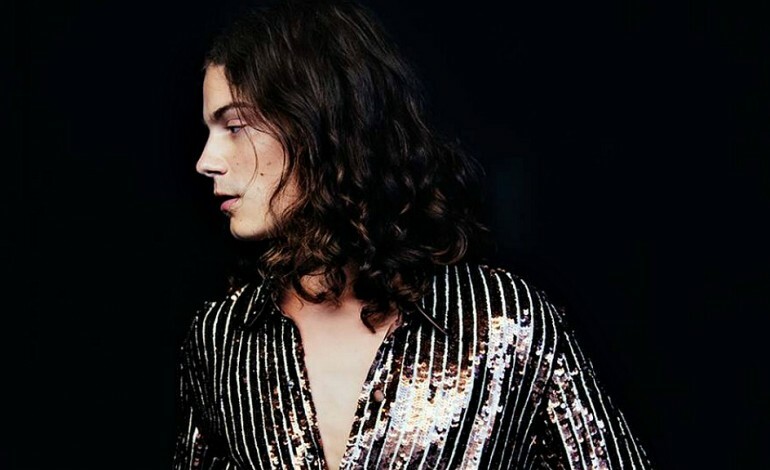 The chorus has both Børns and Del Rey combining their voices to repeat the track’s euphoric, titular refrain; “God save our young blood/ God save our young love/ Warm waves on the coast where we run/ God save our young blood.” The two mesh so perfectly together with their vocals that the track lends itself to repetitive listening. Listen to “God Save Our Young Blood” below. Blue Madonna is produced by Tommy English and will follow Børns’ 2015 debut album, Dopamine, and 2014 breakout EP, Candy. The record will be available to purchase on January 12th. Pre-orders of the upcoming new album are going on now. To support the release, BØRNS has a North American tour scheduled starting January 17th in Oakland, and fans can check the rest of the dates here. Lana Del Rey will start her 24-date LA to the Moon tour to support her album Lust for Life January 5 at the Target Center in Minneapolis. The rest of her tour dates are available here. Her track, “Love” from her latest album was 2017’s best tracks. ” “I Don’t Want U Back."